Let’s go shopping today, yinzers! 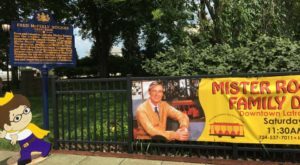 We all know that Pittsburgh’s bursting with amazing stores – brand name, indie, thrift shops, and antique shops, too. 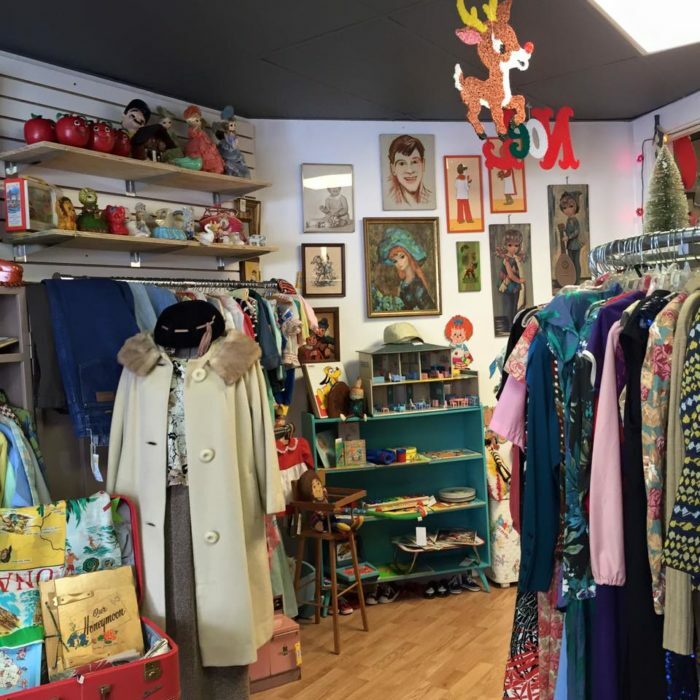 But, today, we’re going to explore six of the best vintage stores in Pittsburgh, where you can find a treasure trove of vintage items – from clothing and shoes to accessories and other goodies. 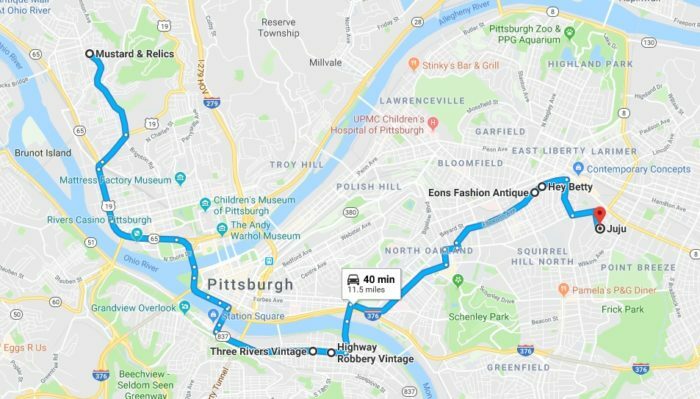 Click here for directions the route to the six best vintage stores in Pittsburgh. 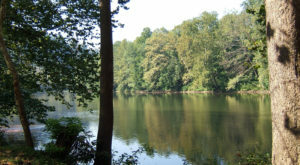 Embark on a morning or an afternoon of treasure hunting. And, if you're in the mood, slip on your comfiest shoes and walk the 11-mile route to the best vintage shops in the Burgh. Off we go! Let's kick off our epic journey at Mustard & Relics in Brighton Heights. 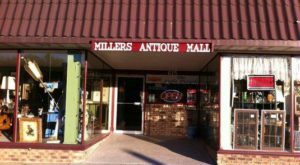 There, you'll discover a trove of treasures, including vintage goods - from clothing to old-school record albums. 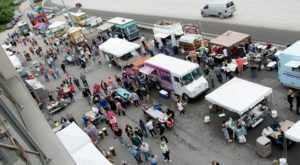 But, you'll also find plenty of unique handmade and locally-made products. 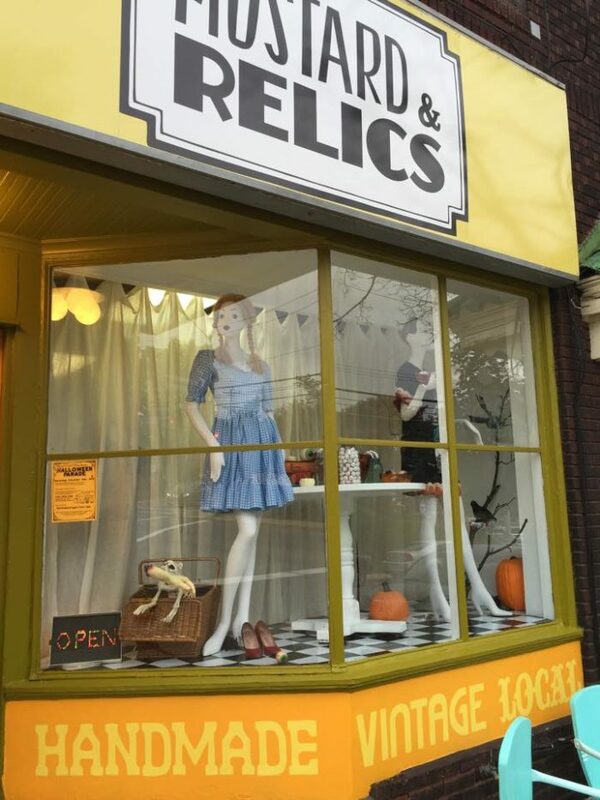 Mustard & Relics is open Wednesday and Friday from 12 p.m. to 5 p.m. and Thursday and Saturday from 10 a.m. to 3 p.m. 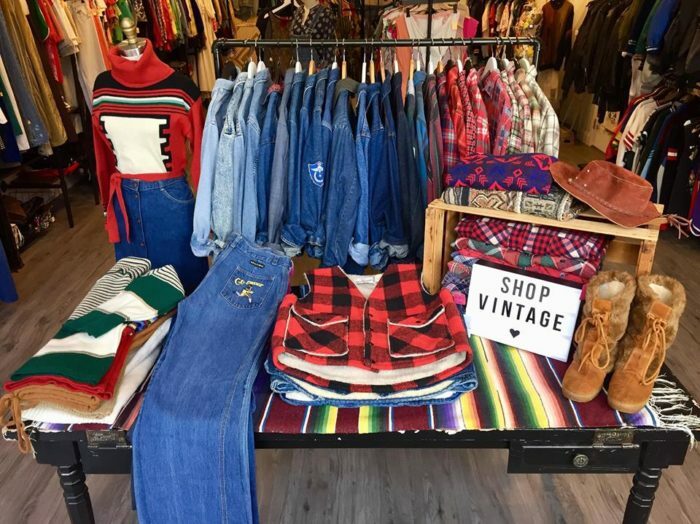 Whether vintage is already your style or you're planning a makeover for your wardrobe, you'll likely find the perfect clothes and accessories at Three Rivers Vintage. Plan to spend plenty of time browsing through the decades - from the 1920s through the 1970s - to find the perfect addition to your wardrobe. 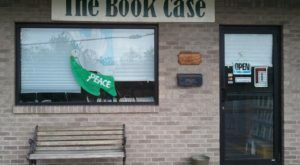 Three Rivers Vintage is open Tuesday through Thursday from 12 p.m. to 7 p.m., Friday from 12 p.m. to 8 p.m., Saturday from 11 a.m. to 8 p.m., and Sunday from 12 p.m. to 6 p.m. So, what's your favorite decade? The 60s? 70s? 80s? 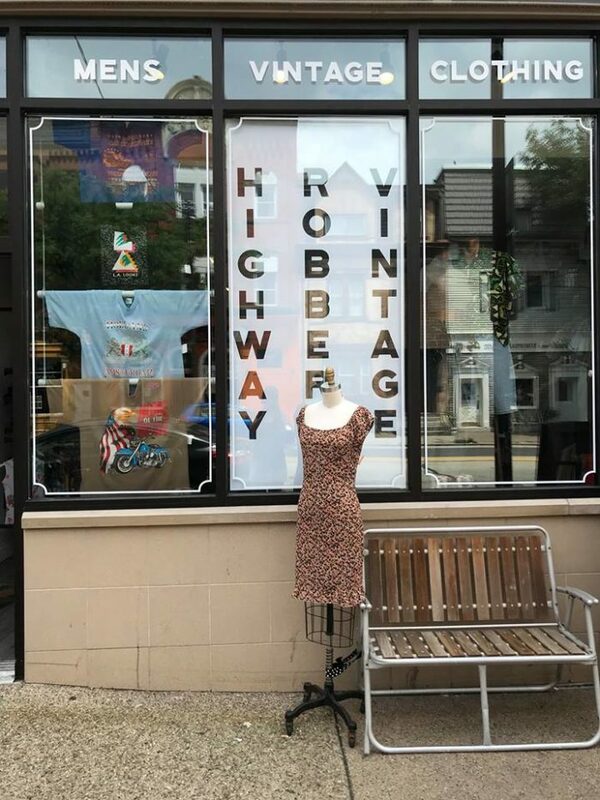 Spice up your wardrobe with vintage clothing from bygone decades at Highway Robbery Vintage on the South Side. 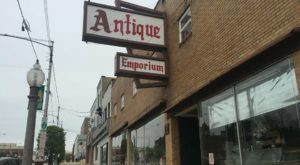 The eclectic vintage shop sells an assortment of men's and women's clothing, at affordable prices, that date from the 1950s to the 1990s. Stop by the charming shop Monday through Saturday from 12 p.m. to 8 p.m. and Sunday from 12 p.m. to 5 p.m. 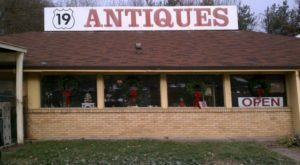 Journey back through the decades - to the 1880s - when you visit Eons Fashion Antique. That's right. Discover a treasure trove of men's and women's clothing that span a century - from the 1880s to the 1980s. And, explore the collection of jewelry and accessories for sale. 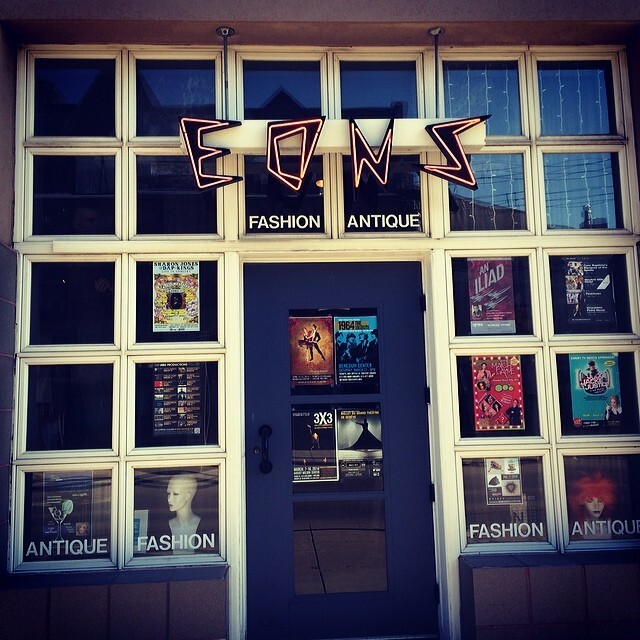 Eons Fashion Antique is open Sunday through Friday from 12 p.m. to 5 p.m. and Saturday from 11 a.m. to 5 p.m. If you love vintage clothing and you haven't been to Hey Betty yet, you're in for a real treat. In fact, the vintage clothing store has attracted some big names in Hollywood, including Robert Downey Jr., Helen Mirren, and Jamie Lee Curtis. 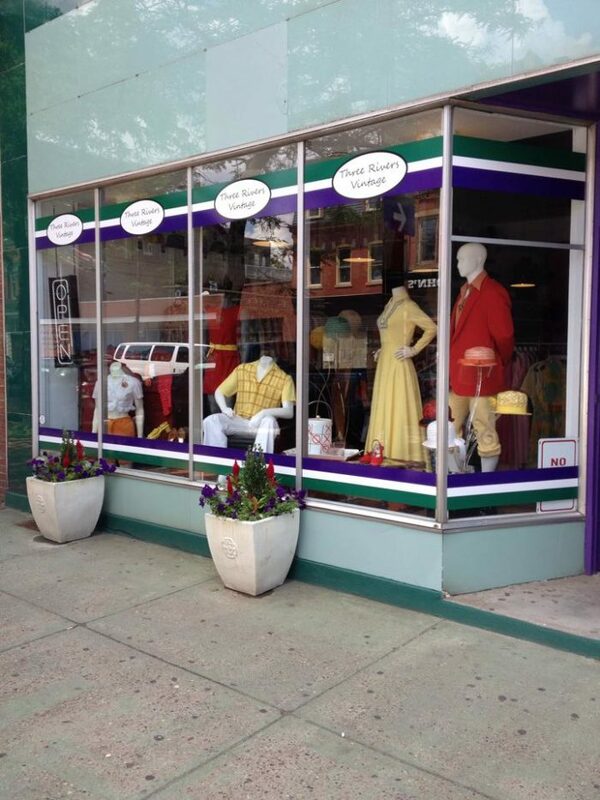 The popular vintage store sells an assortment of vintage clothing and collectibles. 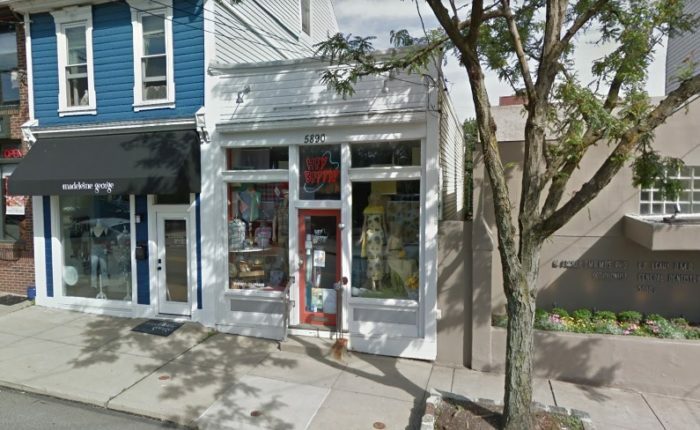 Stop by Tuesday through Friday from 12:30 p.m. to 5:30 p.m., Saturday from 12 p.m. to 6 p.m., and Sunday from 1 p.m. to 5 p.m.
And, we've come to our final stop: Juju, a self-described "metaphysical boutique" that sells "bohemian" vintage clothing as well as jewelry, natural perfumes, and crystals. Before or after you find the perfect vintage clothing, have a tarot card reading. 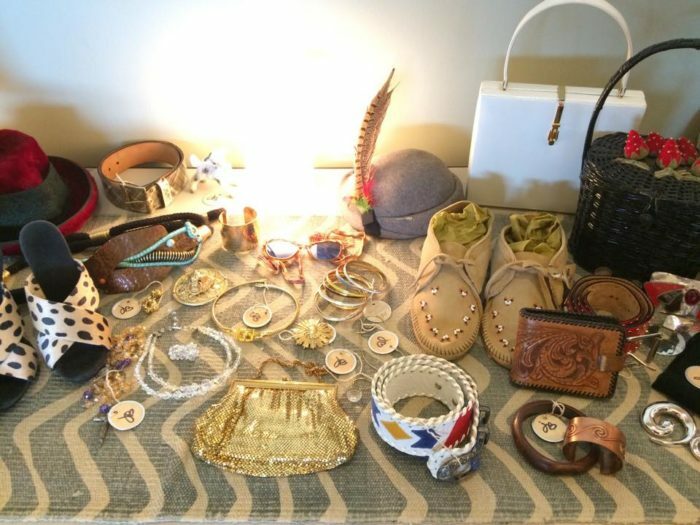 Visit Juju Tuesday through Saturday from 11 a.m. to 7 p.m. and Sunday from 11 a.m. to 3 p.m.
What are your favorite vintage stores in Pittsburgh? Let us know in the comments! 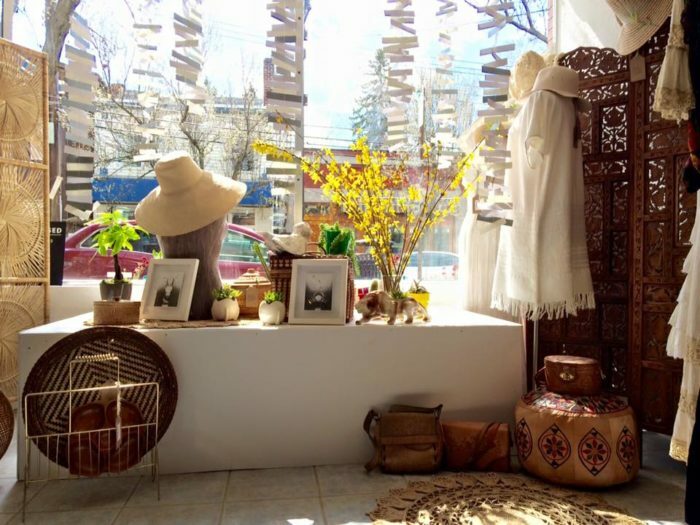 Love exploring thrift stores? 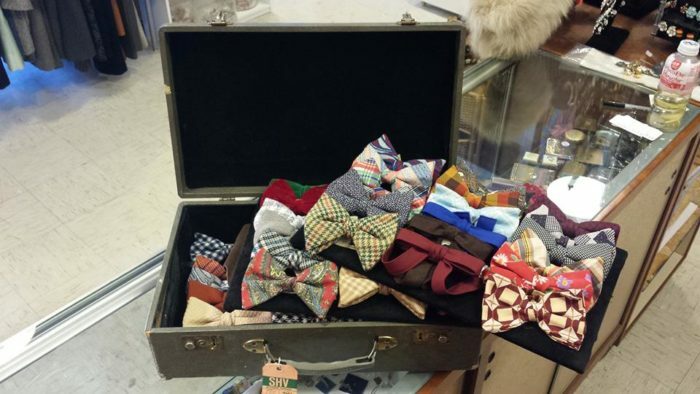 Then, after you visit these six vintages stores in Pittsburgh, embark on this bargain lovers road trip to the best thrift stores in the Burgh. Click here to read more.